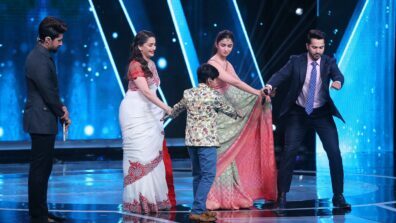 Sa Re Ga Ma Pa Li’l Champs having been treating the nation with some mesmerizing musical performances and this weekend, the contestants will sing in front of the industry’s lovable Juggu Dada aka Jackie Shroff and the beautiful Mouni Roy. 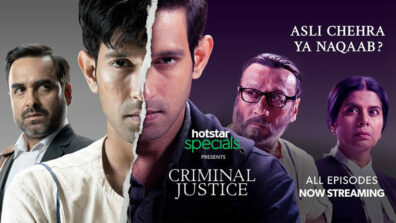 The celebrity guests visited the sets to promote their upcoming flick RAW and motivate the contestants. 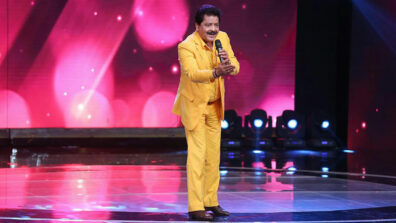 Whilst on the show, Jackie Shroff and Mouni Roy not only lauded the contestants but took everyone down memory lane. 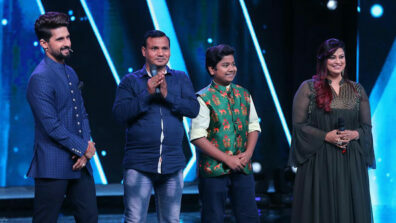 The highlight of the evening was Jaggu dada recreating his famous ‘Tera Naam Liya’ song with contestant Pikosa’s mother who’s a huge fan of his. Right after Pikosa performed to the song ‘Rambha Ho Ho Ho’ from the movie Armaan, her mother Alka Moharkar requested Jackie to dance with her to his evergreen song. She declared that it was her dream to groove with him and she wants it to turn to reality on the show. Jackie happily obliged and sportingly danced with Pikosa’s mother and took the audience back to the ’90s with their romantic act. Isn’t that adorable? 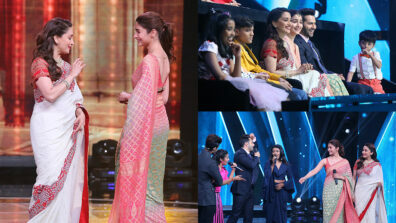 The upcoming episode will see loads of entertainment as the contestants gave some amazing performances. 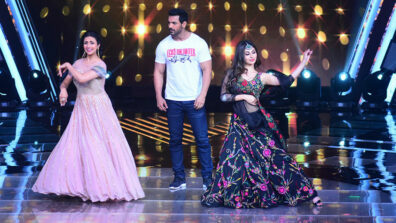 All the contestants and host Ravi Dubey danced to the song ‘Naagin’ with Mouni Roy after which she also gave a melodious performance to the song ‘Vande Matram’ from her next movie RAW. 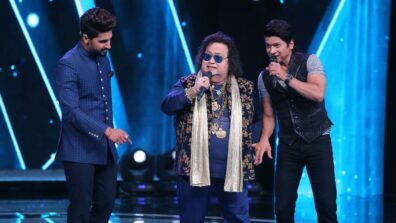 Judge Richa Sharma reminisced her early days in the industry and sang ‘Lambi Judai’ dedicating the performance to Jackie. 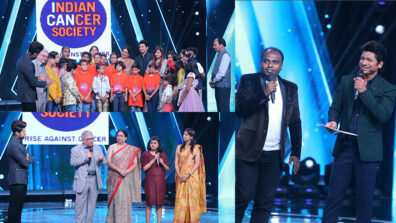 To know more tune in Sa Re Ga Ma Pa Li’l Champs every Saturday and Sunday at 9:00 PM only on Zee TV!